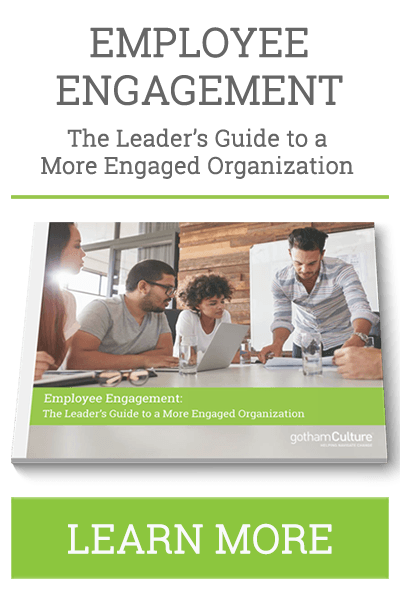 New York, NY, Aug. 12, 2015 / — gothamCulture, an organizational development consultancy based in New York City announced today that Inc. magazine has named it one of the Top 5000 Fastest-Growing Private Companies in the country. This is the first year that gothamCulture has been recognized for growth by Inc. and is the first member of the Inc. Military Entrepreneur Program ever to receive this honor. gothamCulture earned the 2332nd overall ranking; recognized for significant growth over the previous three years. In that time, gothamCulture more than doubled its staff and revenues. 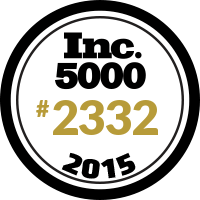 The 2015 Inc. 500|5000 list of fastest growing companies is ranked according to percentage revenue growth when comparing 2011 to 2014. To qualify, companies must meet minimum revenue requirements and have been founded and generating revenue by March 31, 2011. Companies must be U.S.-based, privately held, for-profit, and independent — not subsidiaries or divisions of other companies — as of December 31, 2014. “We are deeply honored to be recognized by Inc. and so thankful to all of our team members and clients, past and present, for helping to get us here.” said Chris Cancialosi, Managing Partner and Founder. 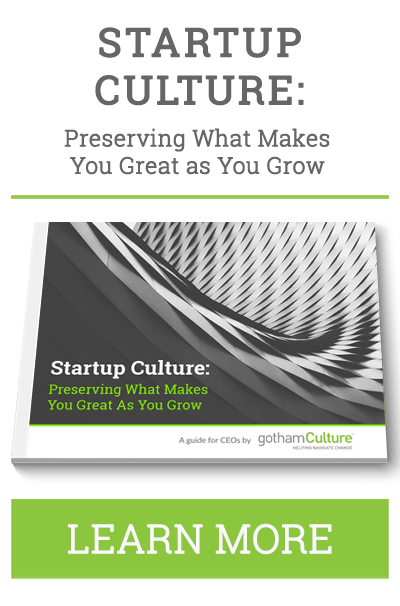 Founded in 2006, gothamCulture focuses on identifying the underlying causes of business obstacles and then assisting leaders in developing and executing breakthrough strategies to elevate performance. Their team of experienced organizational development consultants provides critical, thought-provoking insights to leaders who desire to use organizational culture, strategy and leadership as key drivers of performance. Clients include JetBlue Airways, Nando’s South Africa, Martha Stewart Living Omnimedia, OppenheimerFunds, Virgin America, Department of Defense, and New York City’s Metropolitan Transportation Authority. For more information about gothamCulture, visit www.gothamculture.com.